Spring air is Springing across Wisconsin! Spring means you need to get that six-pack back. 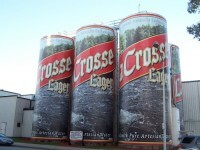 Here’s the “World’s Largest Six Pack” in La Crosse to provide inspiration. It went up into the 60’s and low 70s in southern and western Wisconsin earlier this week; yet there’s a still some snow on the ground in a few spots up north. You have a lot of choose from across the state right now! But spring is definitely making itself known – and a little early, too. 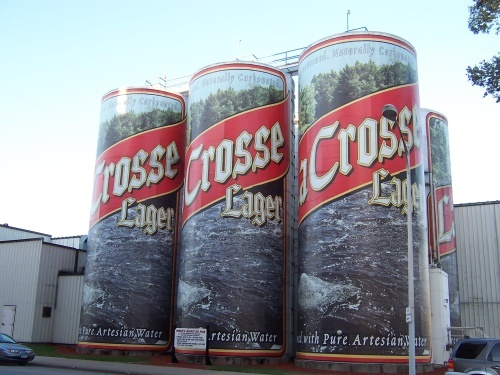 There’s a lot to see when you do State Trunk Tour drives on Wisconsin highways, and with events coming up that celebrate spring, St. Patrick’s Day events and parades and more, there’s plenty to do along or at the end of your road trips.